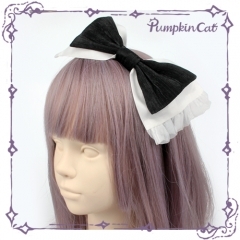 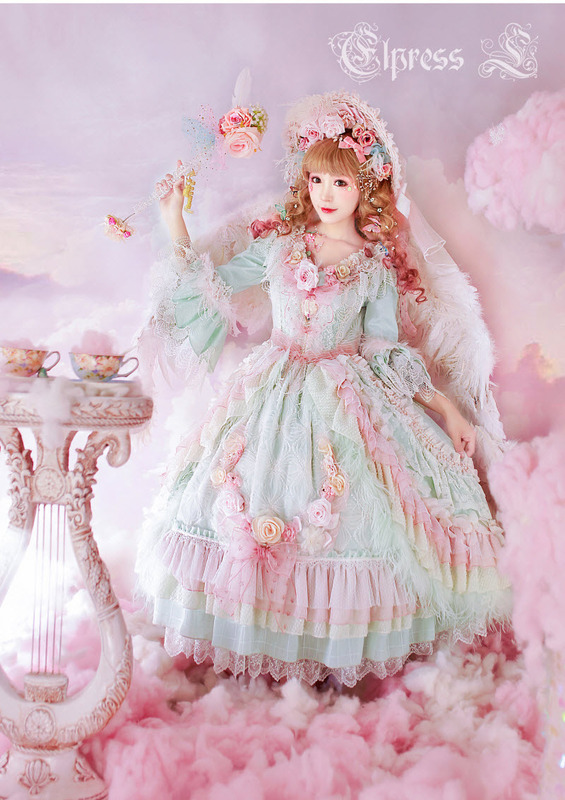 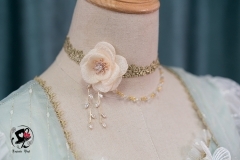 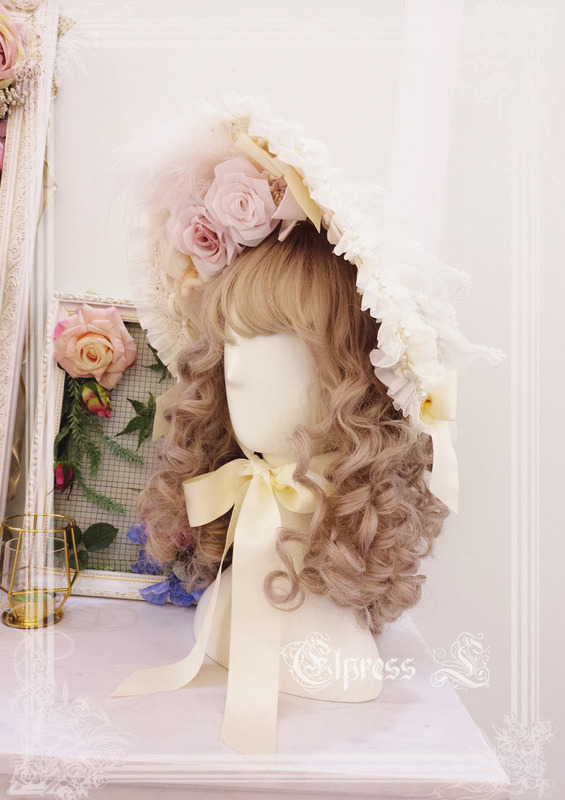 ◆ 4 Colors Available: Pink, White, Rainbow and Beige! 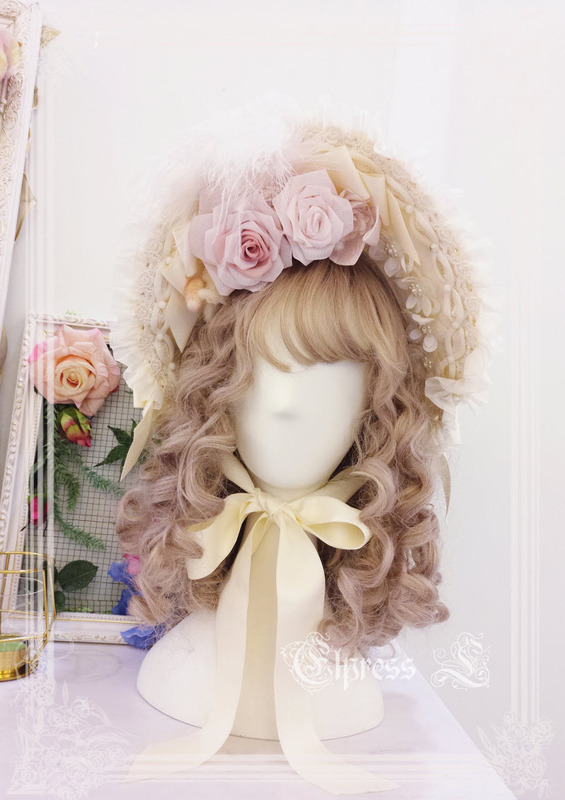 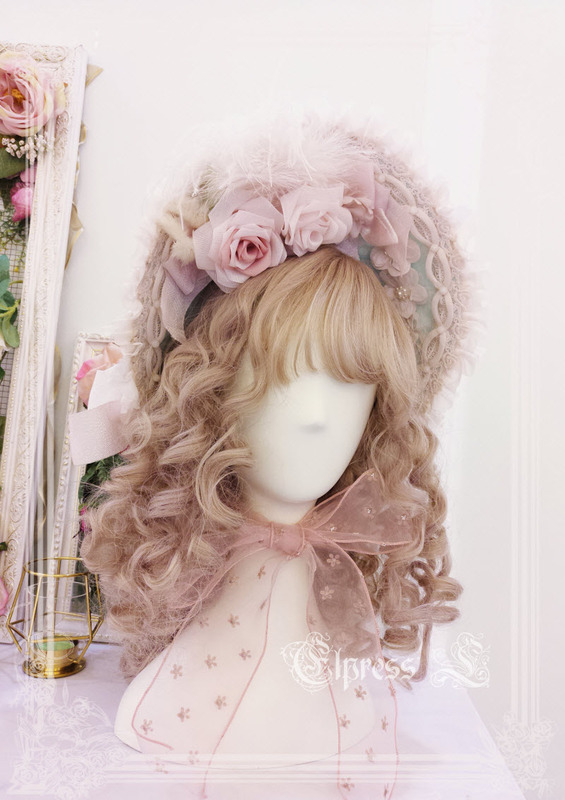 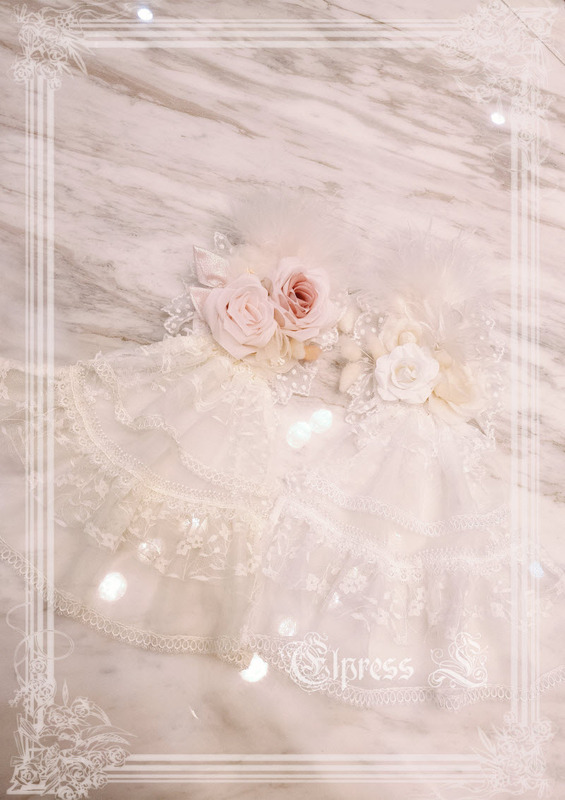 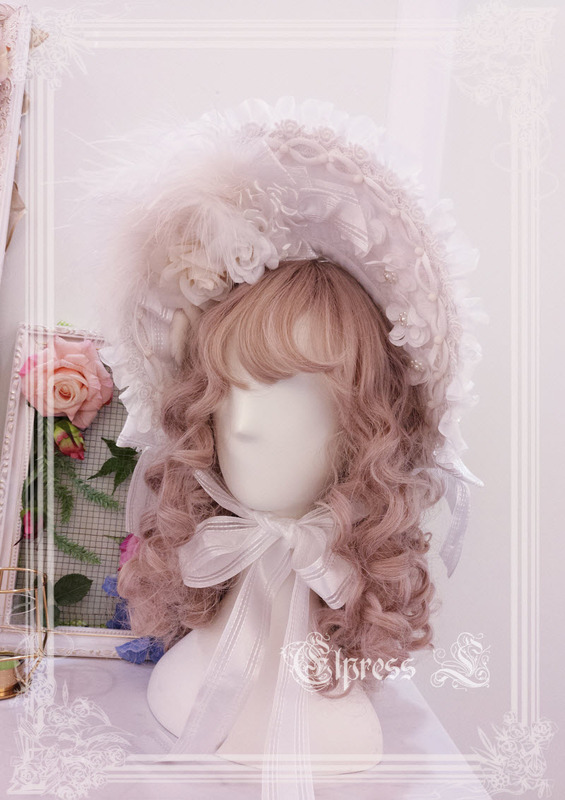 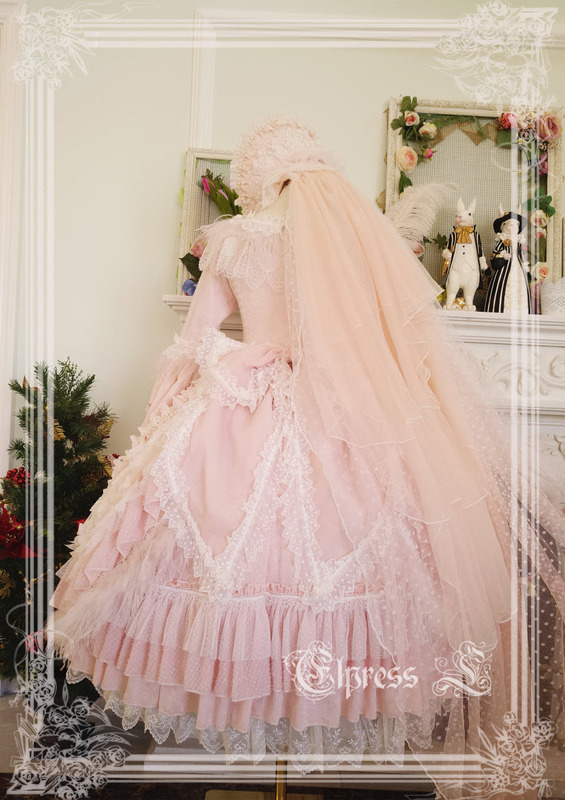 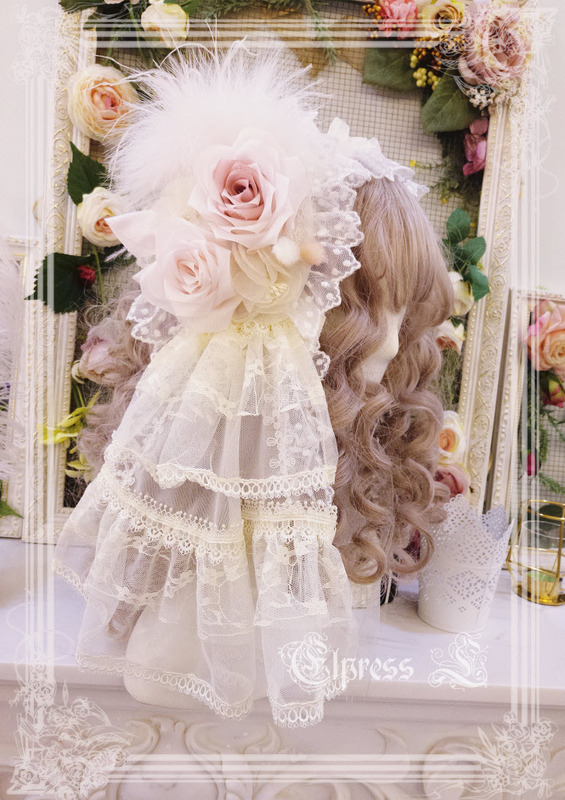 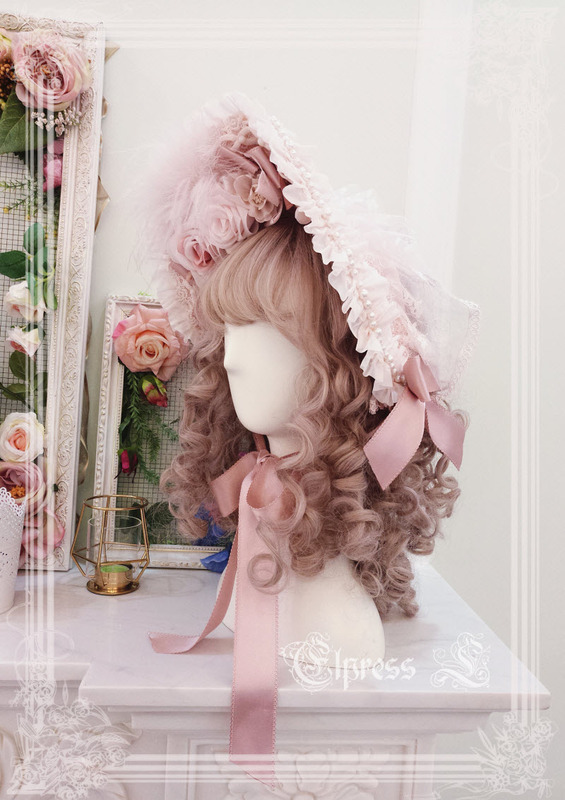 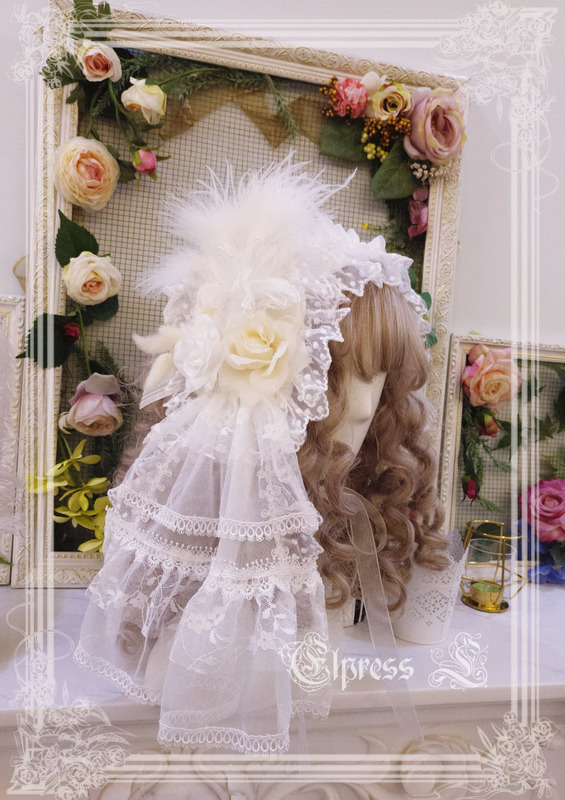 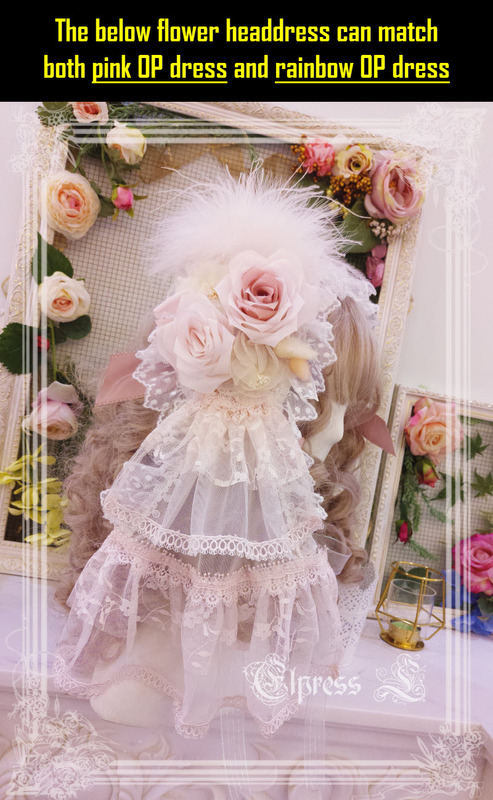 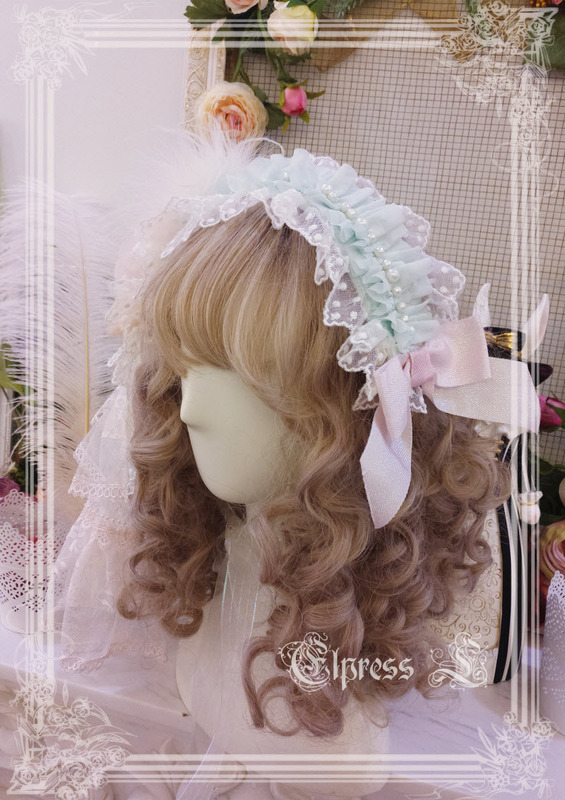 ◆ 3 Colors Available: White, Beige and Pink+Rainbow (pink+rainbow flower headdress can match both pink OP dress and rainbow OP dress)! 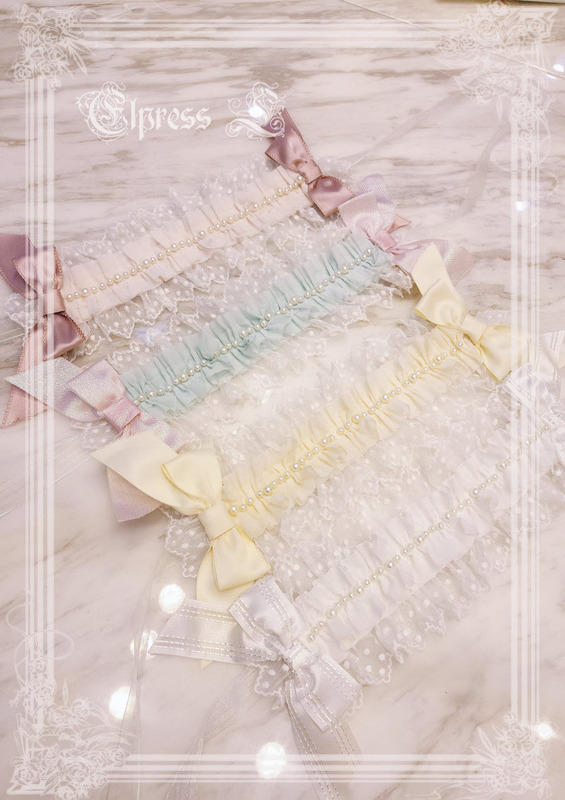 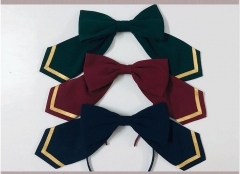 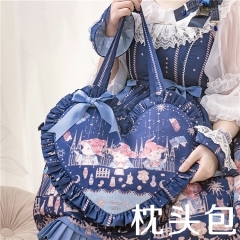 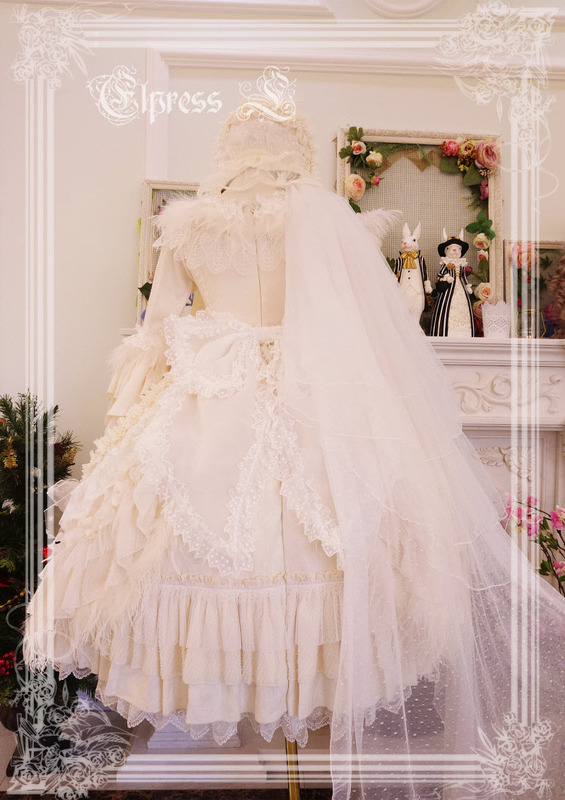 ◆ 2 Colors Available: White+Beige (for white OP dress and beige OP dress) and Pink+Rainbow (for pink OP dress and rainbow OP dress)!